iBeesoft Data Recovery is a safe and powerful hard drive data recovery software. 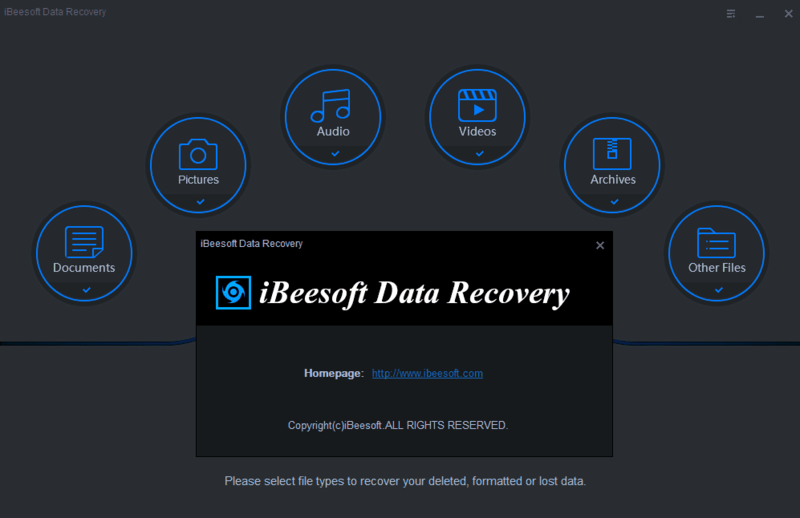 iBeesoft helps to recover deleted, formatted or lost data from computer drive, external hard drive, SSD, USB, SD card, digital camera, etc. 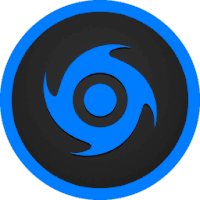 With the friendly interface and wizard, the user can quickly and easily recover missing documents, pictures, music, video, e-mail within couple clicks.